Today is a day that we’ll never forget. On Sunday, February 4th, Kylie Jenner announced that she gave birth to a baby girl! This is her first child, and we couldn’t be happier for her. Of course, we always knew that she wanted to be a mom someday. The makeup mogul has shared many quotes about pregnancy, babies, and kids in the past. 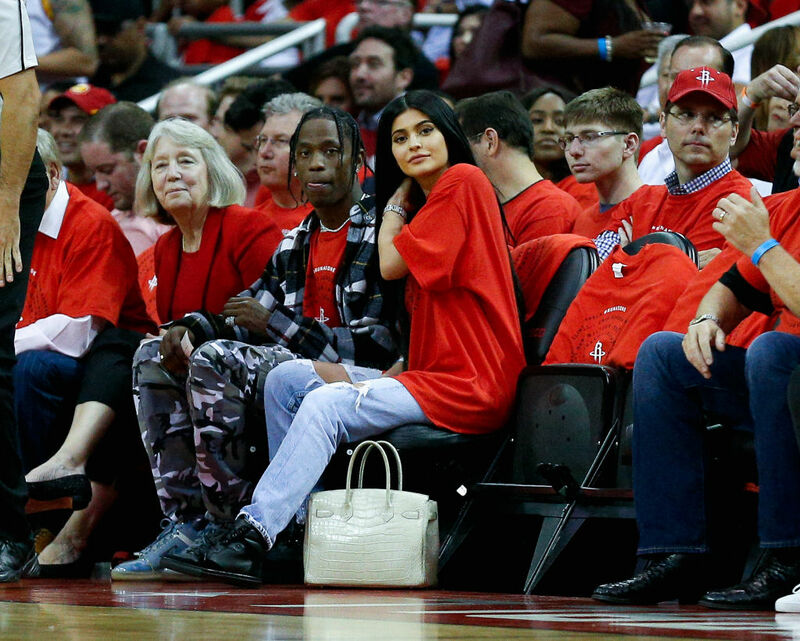 The news might have you wondering: Does Travis Scott have kids? “When I look to the far future and decide to have kids, I need to have a million girls. Ten years from now — in 2025 — I hope I have a kid,” she told Teen Vogue in April of 2015. Well, Kylie, you’re well on your way! Kylie is clearly loving her new role as mom. She posted a YouTube video about her pregnancy called “To Our Daughter.” It offers a very intimate look at her pregnancy journey and her relationship with Scott. Theirs is a love that we rarely get to see IRL, especially since pregnant Kylie has been laying low for the last few months. But we’re loving the behind-the-scenes look at the sweet moments the couple shared in the last nine months. This is Kylie Jenner’s first time becoming a parent. But does Travis Scott have kids? Nope, this is Travis Scott’s first child too. Meaning that he and Kylie get to experience the joys of parenthood for the first time together. Aww. Scott’s response to Jenner’s baby announcement is making us cry. Travis Scott seems absolutely over the moon about becoming a dad. Congratulations on your bundle of joy, Kylie and Travis!